For more than 30 years these have been my goals in helping people through the pain, trauma, and challenges that life inevitably brings. I believe it is how we respond to these universal experiences that shapes who we are and the direction of our lives. Trauma – no matter how it comes – keeps our brain stuck on repetitive responses and unhealthy choices. Change the response, and we change our lives! Because of the way my brain works, I can’t help but integrate the principles of faith, human behavior, brain functioning, health and biology, and family and organizational systems that I have studied. Using these principles, and helping you understand how your brain works, we can discern the patterns and responses in your life and develop better emotional coping skills so that together we can bring about new choices and power to you. One unique treatment approach available to you, EMDR (eye movement desensitization and reprocessing) therapy, can also help your brain get unstuck from the automatic emotional responses that keep us repeating the same behaviors and block us from using new information when we have experienced trauma. This is a simple but powerful psychological exercise we do in the office together to turn on the healing processes that your brain already knows. Dr. Cathryn Harris received her B.A. in Applied Social Science and Psychology from Concordia University, Montreal, and received her M.A. in Marriage, Family and Child Therapy and Ph.D. in Clinical Psychology from Biola University, California. She is certified in EMDR therapy, Critical Incident Stress Management, and the Amen Method for improving brain functioning. 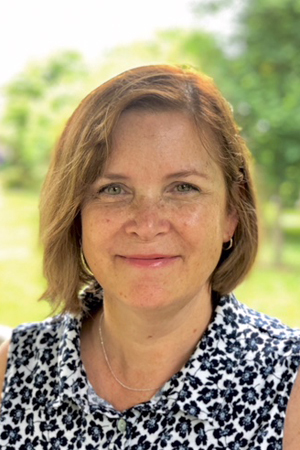 In addition to providing outpatient psychotherapy for over 30 years in private practice, she has experience as Clinical Director for a day treatment center for the chronically mentally ill and their families, and for a faith-based outpatient counseling centre. Cathryn has supervised MFT interns for over 25 years, and will soon complete her certification as an AAMFT approved Clinical Supervisor. 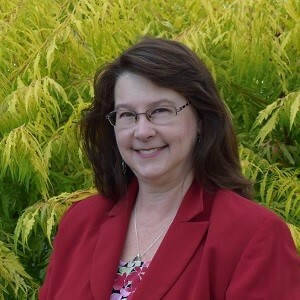 She loves training, teaching, and consulting, and has provided countless educational workshops and coaching to teachers, religious leaders, employers, managers and their organizations. 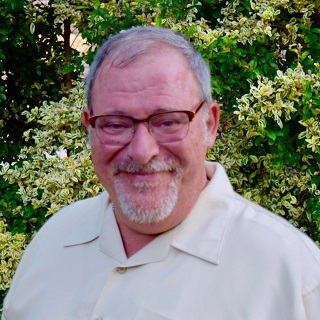 Dr. Mitchell Harris is a registered psychologist who has been in outpatient private practice since 1985. A native of New York, and long time resident of California, he has recently relocated to Ontario with his Canadian wife. 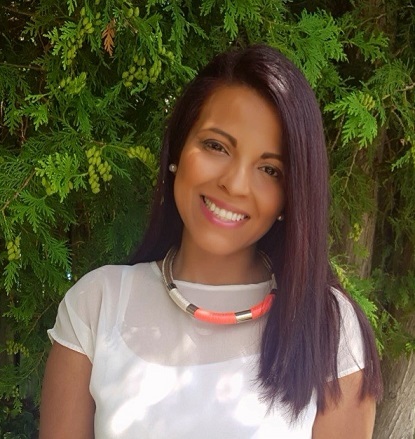 Dr. Mitchell has extensive clinical experience, and has worked within multiple settings and with a wide range of clients – including in hospitals, college and university student health centers, child and family counseling centers, veteran treatment centers, and immigrant detention facilities. As a result he is skilled in working with many different mental health issues and life situations. 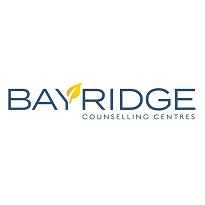 At Bayridge, he currently focuses on working with adults, couples, and families facing both traumatic and more ordinary stresses in life. He also likes to help those who wish to integrate their spiritual life with their psychological healing process. Particularly, Dr. Mitchell specializes in healing trauma, using Eye Movement Desensitization and Reprogramming (EMDR) which is a powerful tool to treat not only trauma, but addictions, anxiety, depression and many other challenges. It can also be used for performance enhancement in business, entertainment, and sports. Dr. Mitchell has also provided clinical supervision to doctoral psychology students, Critical Incident debriefings for traumatized employees, human resource consultations and pre-employment evaluations for businesses in his community, forensic services and expert witness testimony for courts, consultation and education for pastors and their congregations, inpatient group therapy in psychiatric hospitals, and psychiatric emergency evaluations at local general hospitals. Focus: Individuals. Anger Management, Anxiety, Assertiveness, Boundaries, Communication, Depression, Health & Wellness, Immigration and Adjustment, Life Transitions, Self-Esteem, Separation & Divorce, Stress Management, Trust-mistrust, Women’s issues. We come across various situations and people during our life time. These encounters not only have an impact on the continuous development of our personality but also have the potential to provide either a better understanding of ourselves or challenge and sometimes even redefine our entire being. I believe that in the refining processes of life, those critical moments where an individual’s sense of self is shattered and their vulnerabilities are revealed, every individual needs a genuine encounter with a person that would meet them in the weakest and most vulnerable point of their lives, to listen, encourage, and empower to press on. A relationship whose value lies on the deeply rooted desire and determination to impart hope, foster growth and ignite the process of strengthening their sense of self so that they can not only withstand the trials of life but ultimately overcome them. Herein lies my passion. There is fire in people’s heart and I am driven to light it up. When individuals are faced with constant obstacles and failures, they get caught on the continuous cycle of negative thinking to the extent that it becomes difficult for them to identify their own strengths. My goal is to help clients recognize that they can turn those obstacles into opportunities for personal development. My approach to psychotherapy is client centered and strength based. Through completing my Hon.B.Sc. in Psychology and my Masters in Clinical Counselling, I had the opportunity to both understand the different factors that can impede individual functioning and identify the techniques that would promote change. I utilize a variety of strategies from evidence based approaches such as CBT, Emotionally Focused Therapy, and Solution Focused Therapy, to help individuals understand the impact that different factors have on their way of thinking and behaving. Through this process individuals are able to develop different perspective about themselves and their current situation so that they can begin to recognize that within them lies the power to transform those vulnerabilities into strengths. Struggles are part of life and they have potential to shape and strengthen our character. Let’s start that refining process and ignite the fire in you!